Are You Lost In the Crazy World of Digital Marketing??? Digital marketing is complex, but it’s not complicated. Every tool serves a purpose that ultimately helps you engage people and get sales. 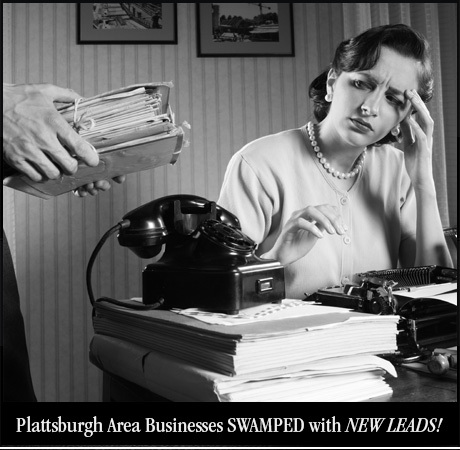 –PLATTSBURGH, NY: The challenge is devoting the time to making sure your digital marketing is working well. Instead of hiring a part time person, or shifting the burden onto your already overwhelmed staff, put the responsibility on us and we will show you results.